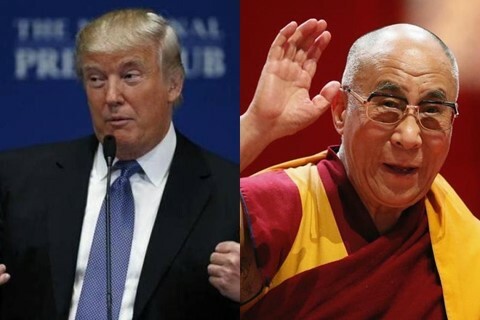 At ‘Five Fifty’ Forum on Tibet Equilibrium, His Holiness the Dalai Lama openly shared his concerns about US President Donald Trump’s reluctance to engage him in Cold War Era secret diplomacy. The Dalai Lama, the spiritual head of the Tibetan nation, is known worldwide for his advocacy of non-violence, peaceful coexistence, environmental protection and human rights. But the 82-year-old Buddhist monk is worried about the rise of nationalism and selfishness around the world and in the United States.